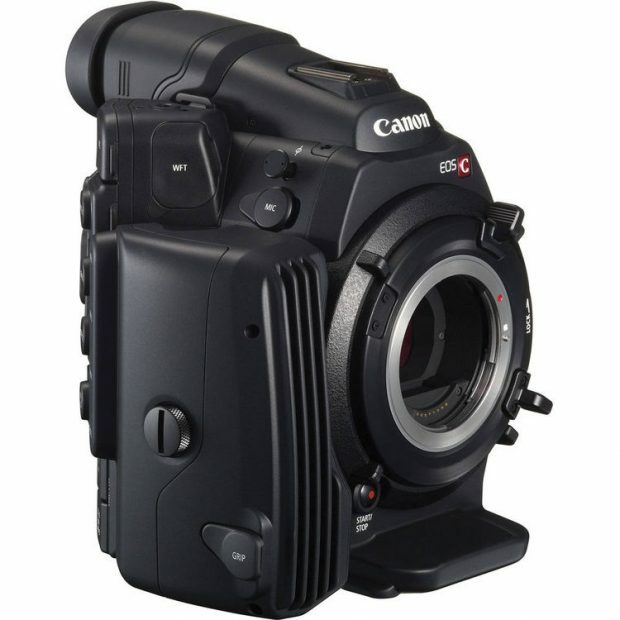 According to CR, Canon is working on C500 successor EOS C500 Mark II Cinema EOS camera. Report says that C500 Mark II will become the highest resolution video camera in the Cinema EOS lineup. It is suspect that it will match or slightly exceed 4.5K sensor as on Cinema EOS C700. There is a chance it will have a 6K sensor, but this is just a rumors.